The Milwaukee Bucks were formed in January 1968 when the NBA awarded a franchise to Milwaukee Professional Sports and Services, Inc. (Milwaukee Pro), a group headed by Wesley Pavalon and Marvin Fishman. In October, the Bucks played their first NBA regular-season game against the Chicago Bulls before a Milwaukee Arena crowd of 8,467. 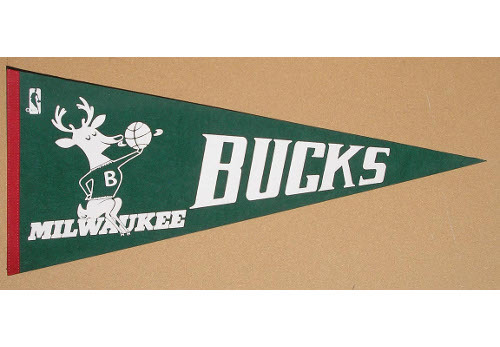 As is typical with expansion teams, the Bucks’ first season, 1968 – 1969, was a struggle. Their first victory came in their sixth game as the Bucks beat the Detroit Pistons 134–118; they won only 26 more games in their first year.